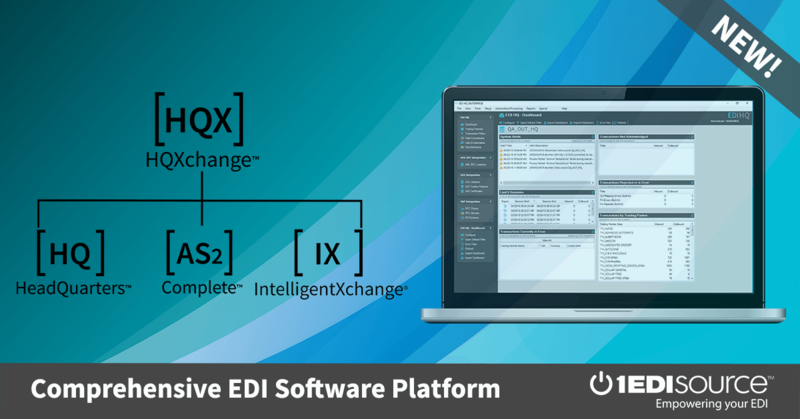 We have found in the EDI market that a one-size fits all approach does not work when integrating into different back-office systems. For every customer we take the time to develop a tailored integration plan based upon your unique business processes, current back-office system data setup, and specific trading partner’s EDI requirements. By architecting upfront how your business critical systems will ‘talk’ and exchange data will create a set of business systems and processes that can be more easily updated and maintained for the long-term. 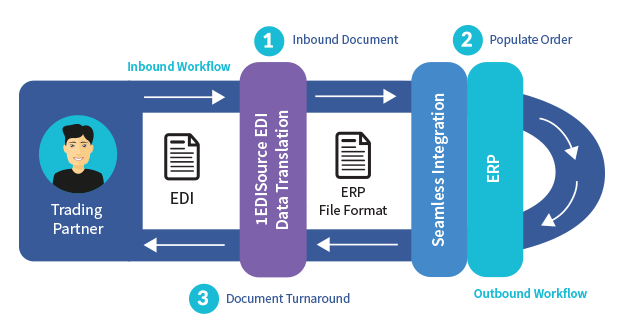 1 EDI Source has performed hundreds of back-office system integrations with experience integrating into all of the common ERP systems on the market. Find your solution below to learn more about how we have integrated with the ERP system you use. Can’t find your ERP system below or you built an in-house back-office solution? We have over 30 years of experience in the EDI market, and have helped integrate into many niche ERP solutions and back-office solutions. Contact us to discuss how we can help with your unique systems.